Indulge in some well-deserved beauty pampering at Space Rejuve. The unisex salon and spa has established outlets across the city and offers a selection of hair care, beauty and wellness services. Their establishments feature an elegant and tranquil environment where the staff conducts quality services keeping in mind the beauty requirements of the customer. They make use of premium products and equipment to ensure high standards of service. 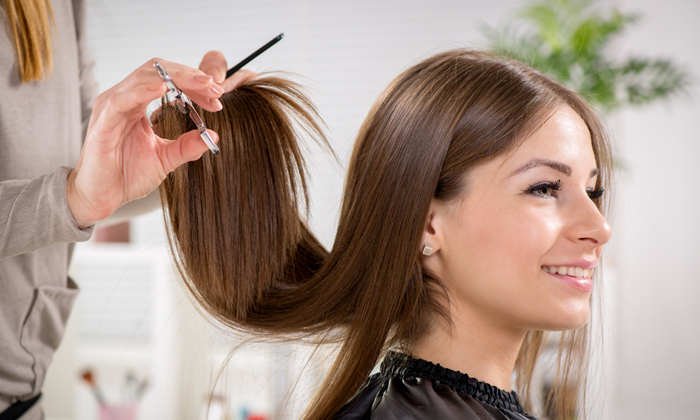 They strive to make sure that you look your stunning best always and that all services are customized to suit your needs, personality and lifestyle.